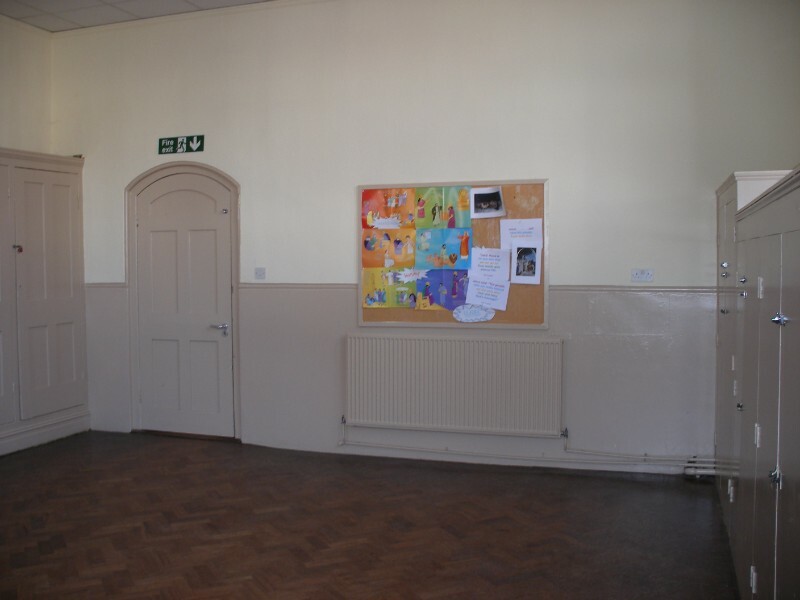 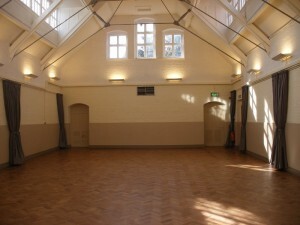 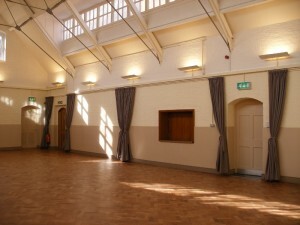 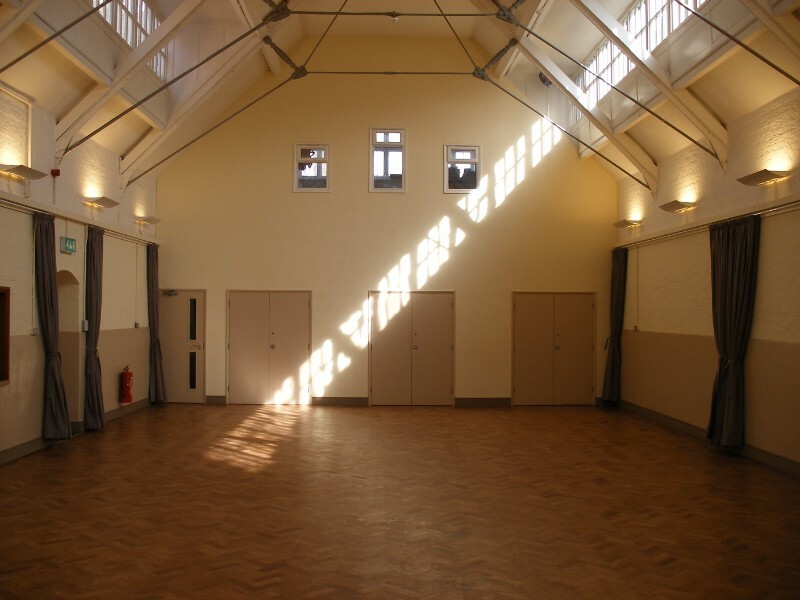 St Luke’s has two beautiful church halls available for booking with a fully equipped kitchen. It is ideal for children’s parties on Saturday or Sunday afternoons (no adult parties please). 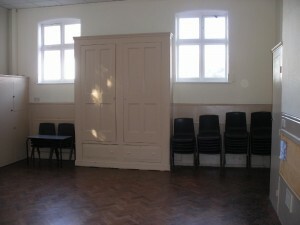 We rent the room with tables and chairs. 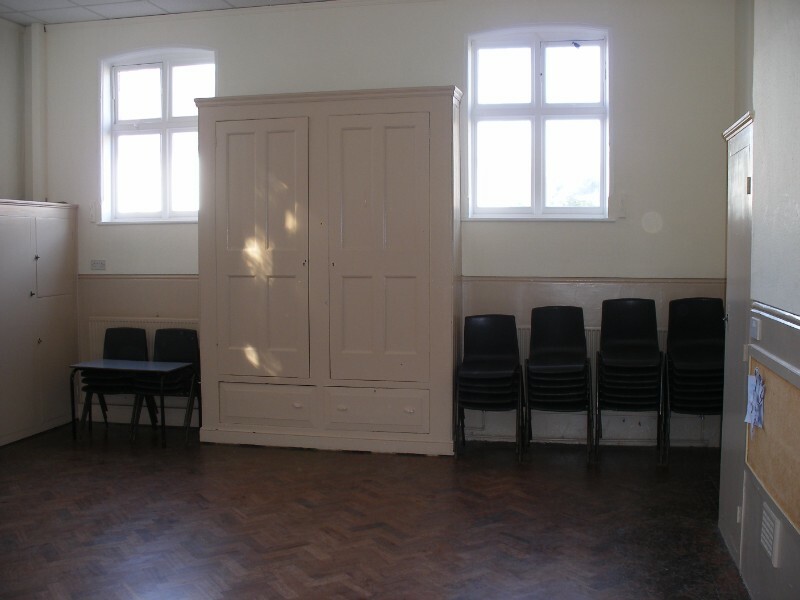 The rate below is per hour and we require a returnable cleaning/damage deposit of £50.